If you asked me my favorite day of the week, I'd respond with "Thursday". This season we have no practices, no dance, no games, NOTHING on Thursdays. And I kind of love it. With Tab out for football, it has become our new option for date night, which is really nice. I don't know why but date night feels weird on a Monday night? Thursday feels so much better. 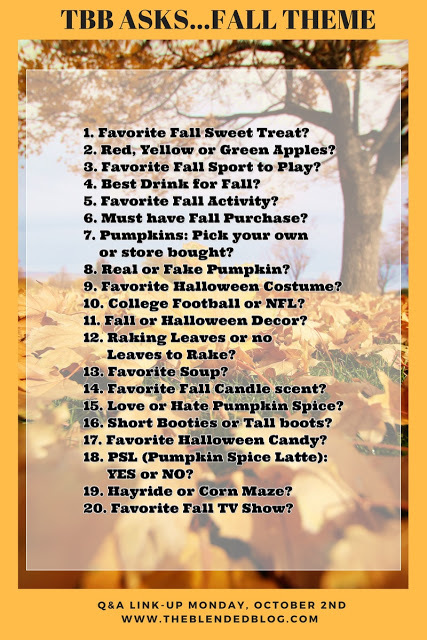 I had written down in my calendar to do a Twenty Questions-type of post today and THEN I spotted this fall theme version of Twenty Questions on another blogger's Instagram. I ditched my plans to chat all things FALL! It's like Twenty Questions-FALL Edition. Thank you to The Blended Blog for this fun fall post idea. 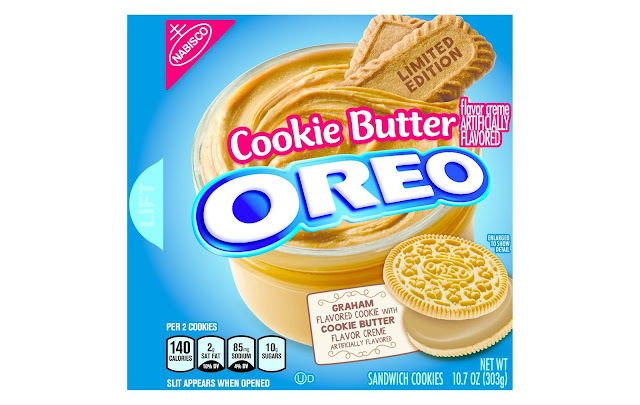 I should also add, if you haven't tried these Cookie Butter Oreos, you are missing out! I cannot say "NO" to these cookies. You should try them ASAP! Favorite Fall Sport to Play? The last time I played a sport in the fall would have to be last Thanksgiving when we had a little friendly two hand touch football game. Can you tell by the picture above how amazing my football skills are? I was doing everything I could to distract the other team. In high school, I was all about volleyball in the fall. Can you spot me? Now my favorite fall sport to watch is this guy playing flag football! Hands-down! I'm a pretty boring girl because my favorite drink is the same all year long...my drink of choice is a Skinny Vanilla Latte. I have a soft spot in my heart for a pumpkin patch. Most of our trips to the pumpkin patch here in Texas are HOT, but I don't even mind! Seeing all those pumpkins, enjoying a hayride, and spotting all the kiddos dressed in their fall best make my heart happy. I have so many thoughts swirling around in my head, but the number one thing I think you need for fall is a pair of great jeans you feel good in. Find a pair on sale, splurge on a pair, try on a ton until you find the perfect pair you feel comfortable in. That'd be my MUST HAVE purchase for fall. I wear jeans ALL THE TIME and you should feel good in something you're wearing daily. Pumpkin-Pick Your Own or Store Bought? Do I have to choose one? We like both around here. I tend to put the real pumpkins outside and decorate inside with the fake ones. The cutie pie clown and dalmatian puppy are my favorite costumes to date. We watch a lot of both around here, but we enjoy watching this guy's games the most. Mostly just fall. I tend to decorate for Christmas a little early and if I do both Halloween and then fall my Christmas decorations aren't up very long. We don't have many leaves but the few we have we rake up. 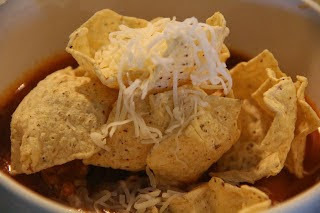 I like things a bit spicy and this Enchilada Soup packs a little punch. 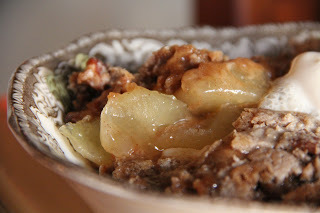 It's my very favorite fall go-to soup. It's hard to go wrong with Sweet Cinnamon Pumpkin from Bath and Body Works. LOVE it in muffins or something baked, but it's not my favorite thing to drink. Pumpkin Spice Latte-Yes or No? I'd choose a hayride ANYDAY over a corn maze. This definitely isn't a new one but the fall has me thinking of Gilmore Girls. There's really no better show to watch in the fall (in my opinion). This post made me so HAPPY! I love that it's all things FALL! Gilmore girls always makes me feel like it's fall as well! I'm not sure why - there's just something about it! Hahaha!! Thanks so much for letting me know-WE what?!! I'll change that! Oh, This makes me want to turn on Gilmore Girls right this second. ❤️❤️ That is the perfect Fall show! can you pleaseee share where you got your front doors?! Hayrides, Snickers, SCP Candles, Pumpkins for décor. All some of my faves. I am like you, I can not drink pumpkin! 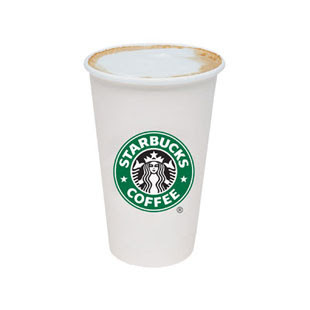 Skinny vanilla latte - there's really nothing better! However, I recently tried an iced carmel mach with almond milk. It's not too sweet and the perfect blend. Nothing else has made me stray away from the tried and true skinny vanilla latte. I'm not a pumpkin person at all. I don't mind the smell, but keep it away from my mouth. 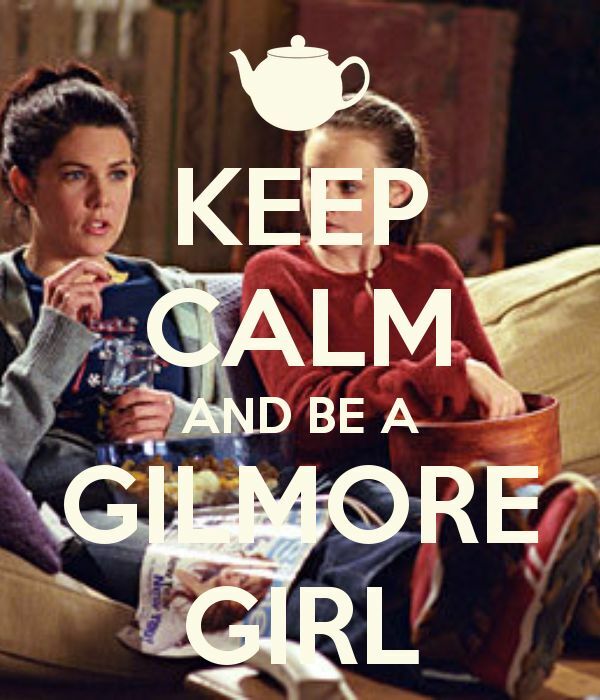 And YESSSSS to Gilmore Girls in the fall. I'm thinking of starting it again, just because it seems so perfect for this season. I wear a lot of leggings paired with skirts and skorts all year long though, I don't wear jeans a whole lot. I like pumpkin spice baked in muffins or pumpkin pie but I have made my own pumpkin spice coffee before though.